But the foxes on each island are slightly different from each other. The differences are great enough that each island has its own subspecies of island fox. 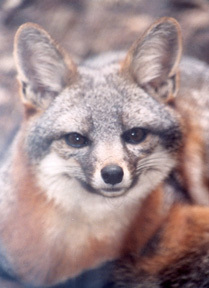 National Park Service biologist Tim Coonan points out that the San Miguel island fox weighs significantly more than the island foxes on the neighboring island of Santa Rosa. A San Miguel island fox being fitted for a radio collar. Tail length is a specific physical trait that varies between the different subspecies. Studies show island foxes from different islands have more or less tail vertebra. 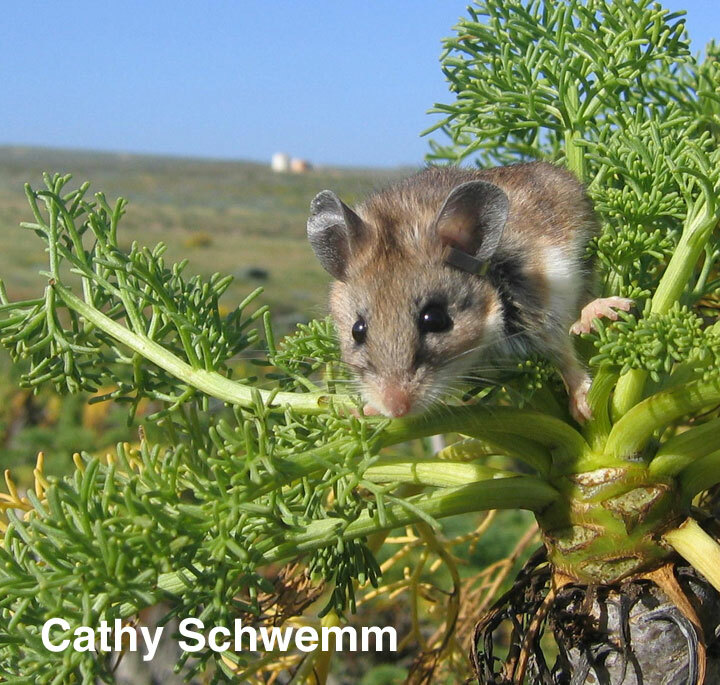 Between the shortest-tailed island foxes on San Miguel Island and the longest tailed on San Nicolas Island there is a difference of 7 vertebra. Interestingly, Schoenherr, Feldmeth and Emerson point out in Natural History of the Islands of California (Univ. 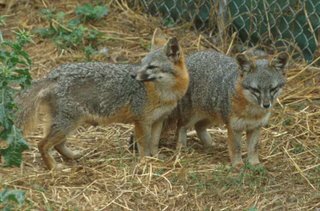 of California Press 1999) that the island foxes on San Nicolas Island appear to have the least amount of genetic diversity. 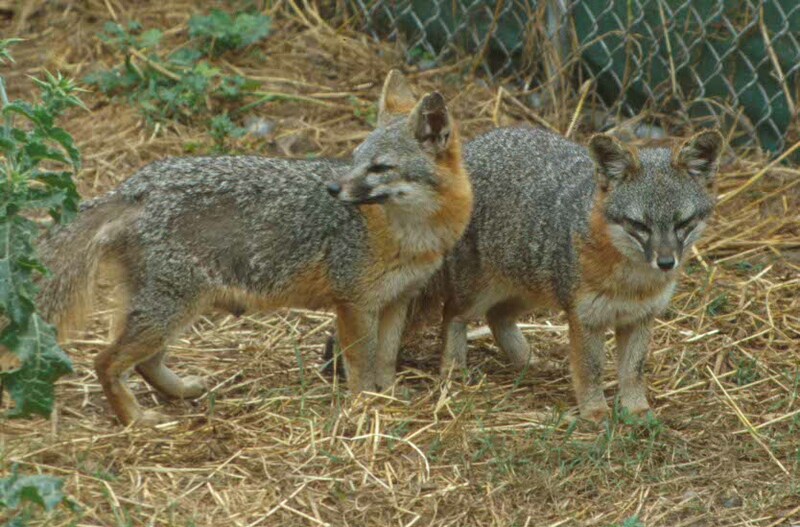 This suggests the San Nicolas population may be descended from as few as a single pair of foxes. 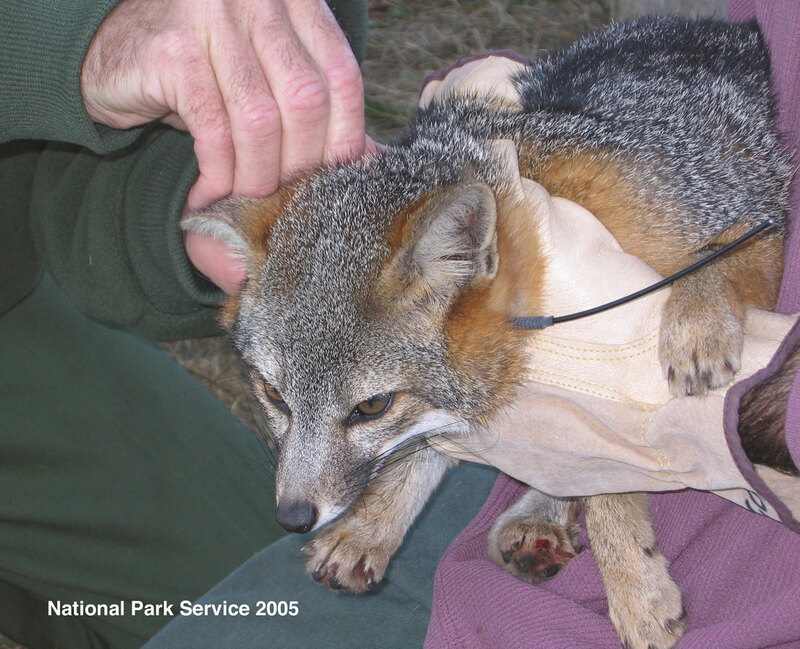 All of the island fox populations are vulnerable because they live in such limited habitats. Small population numbers mean that a single introduction of a disease, like the canine distemper outbreak on Santa Catalina Island, can threaten an entire island fox population. (Santa Catalina island fox Update) Catastrophic events, like the arrival of an unexpected predator–the golden eagle–can cause near extinction. The island foxes on San Miguel Island were reduced to only 15 individuals because of predation by golden eagles. 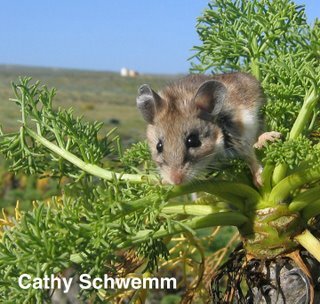 This genetic bottleneck means future San Miguel Island foxes will be more genetically alike than they were in the past. 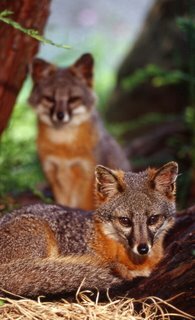 Conservation and research efforts are necessary across the islands to preserve and protect the six subspecies of island foxes. Donations to Friends of the Island Fox supports conservation and education efforts to Help Save all six subspecies of island fox. See how your donations can make a difference.